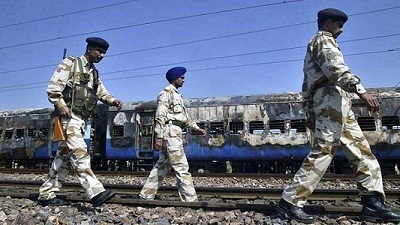 In India, an anti-terrorism court in Haryana state has acquitted Indian Priest Swami Aseemanand and three other accused in the 2007 bombing of Samjhauta Express. Sixty-eight people, forty-two of them Pakistani passengers, were killed in the attack. Haryana police had registered a case, but the probe was handed over to the National Investigation Agency in July 2010. 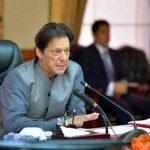 After its probe, the National Investigation Agency filed a charge sheet in June 2011, indicting eight people for their alleged role in the terror attack. In its probe, the NIA had concluded that the accused were upset with the terror attacks on Hindu temples – Gujarat’s Akshardham, Jammu’s Raghunath Mandir and Varanasi’s Sankat Mochan Mandir.